Little, Brown and Company, 9780316098861, 272pp. 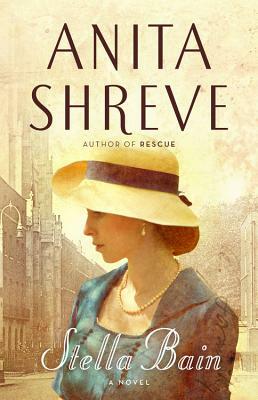 An epic story, set against the backdrop of World War I, from bestselling author Anita Shreve. Anita Shreve is the acclaimed author of 16 previous novels, including Rescue, A Change in Altitude; Testimony; The Pilot's Wife, which was a selection of Oprah's Book Club; and The Weight of Water, which was a finalist for England's Orange prize. She lives in Massachusetts.